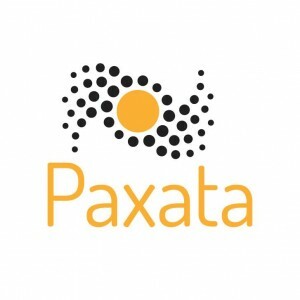 Paxata, a Redwood City, California-based data analysis provider, raised $8m in Series B funding. The round was led by Accel Partners, with participation from other undisclosed funds. Led by Prakash Nanduri, CEO, Paxata provides a cloud-based, self-service platform built for business analysts to turn raw data into ready data for analytics quickly, accelerating time to insights and action. Customers can now collect, explore, transform, and combine data on their own or work with peers in a shared, transparent environment as they shape data for analytics. It integrates with BI tools like Tableau, QlikView and Excel. The company has now raised $10m in total having previously raised $2m in Series A from Accel, TOBA Capital, Cross Continental Ventures and Alan Baratz.